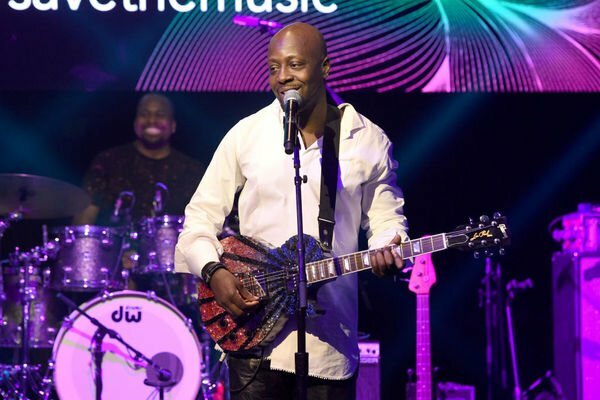 Wyclef Is Touring After 10 Years And He's Coming To Boston! 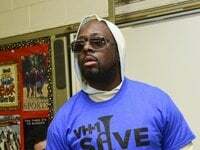 Thanks to Wyclef Jean for calling in! 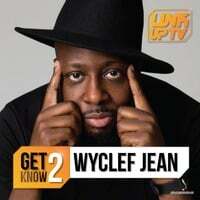 We talked about what he's been doing for the past 10 years, his new tour, latest album, how he could be coming to your college looking for talent to be featured on his "Wyclef Goes Back to School" mixtape and so much more!